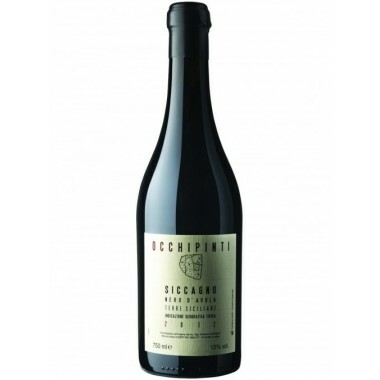 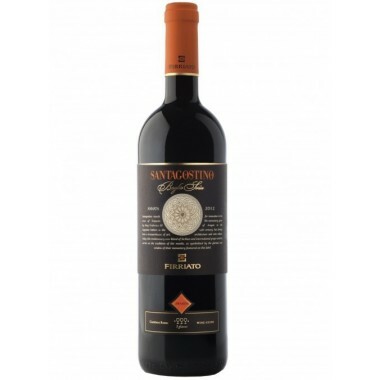 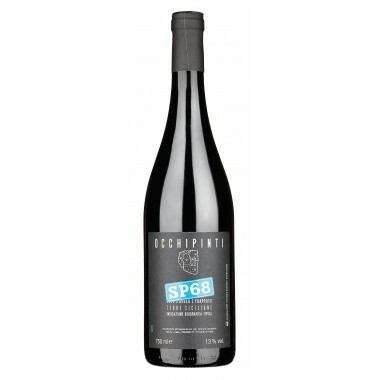 Firriato - Harmonium DOC Sicilia top red wine on Offer | Saporidoc UK. 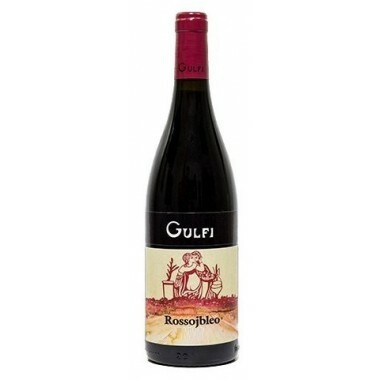 Pairs with Robust Red Meats, Roasts, Game and hard matured Cheeses. 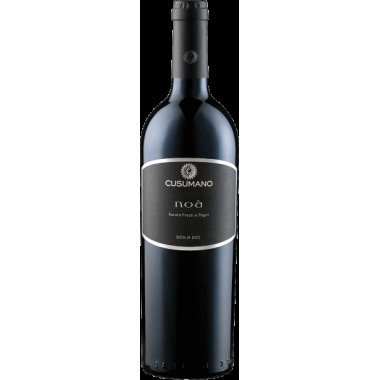 Serve at a temperature of 18-20 C.
Harmonium is the successful synthesis of the power of Nero d'Avola grapes and the Firriato style. 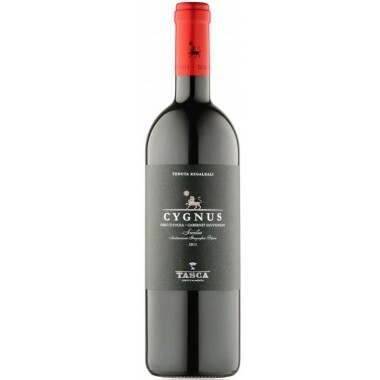 The goal was to create a cru that offered all the expressions of the richness of such an eclectic vine. 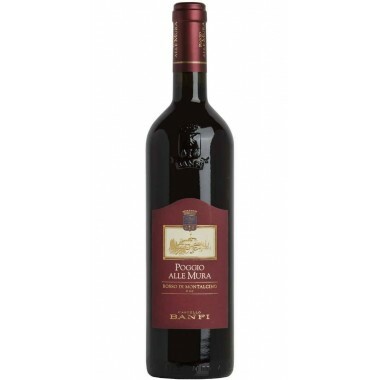 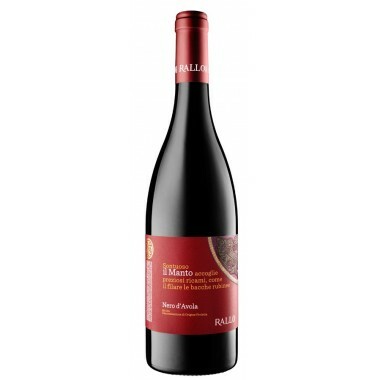 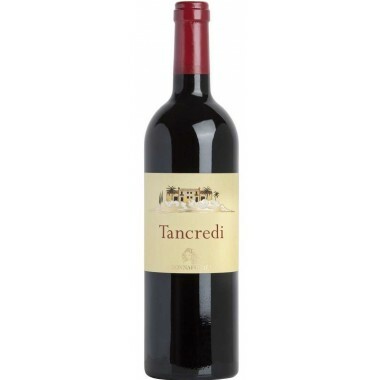 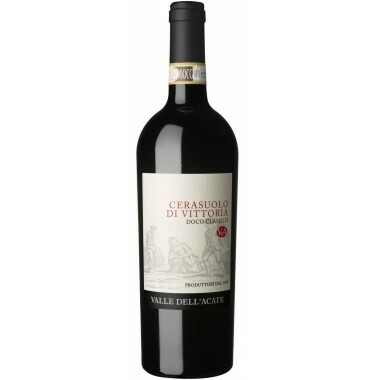 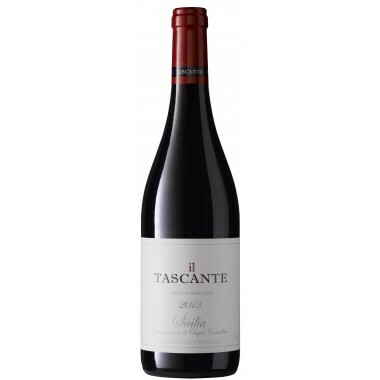 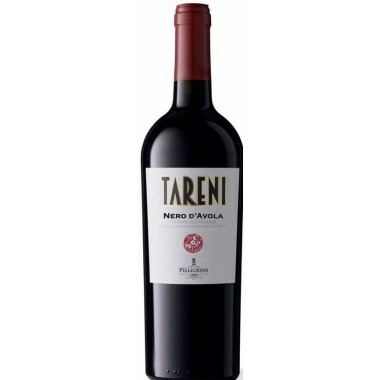 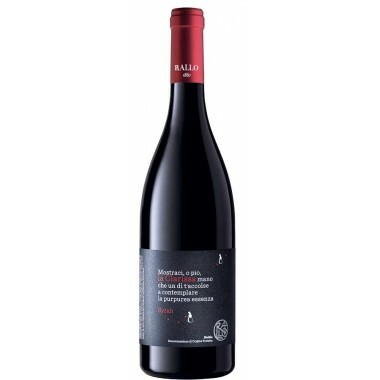 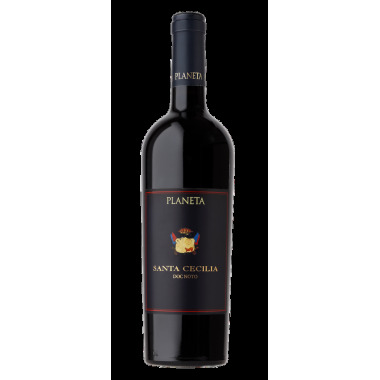 The grapes for this wine are from vineyards located at an altitude of 300 m. near the west coast in Sicily. 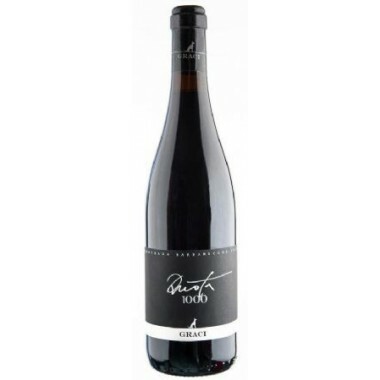 After fermentation the wine has matured for 12 months in French and American durmast barriques followed by at least 6 months in the bottle. 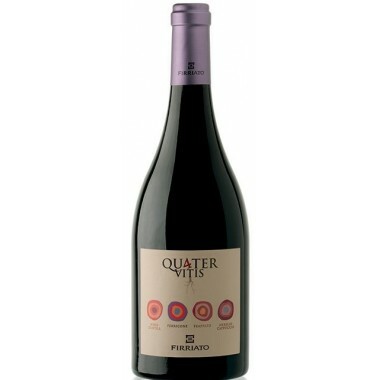 Colour: Ruby with lively violet traces. 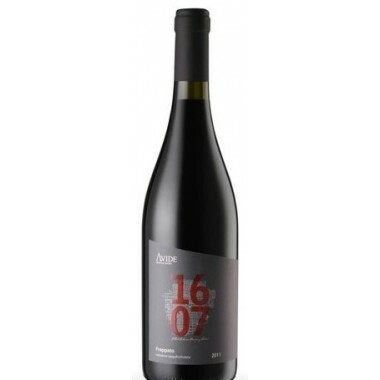 Bouquet: Marvelous scents of cherry, prunes, mulberries, blackberries and blackcurrants stand out followed by a duet with fine hints of rhubarb, cinchona, pepper, tobacco, nutmeg and dark chocolate entwined with nuances of minerals and undergrowth. Taste: Power, elegance, lively tannins, matchless softness, freshness, all blended into a balanced and harmonious whole that overwhelms the palate seducing with its limpidity and extraordinary persistence and polish typical of a great wine.